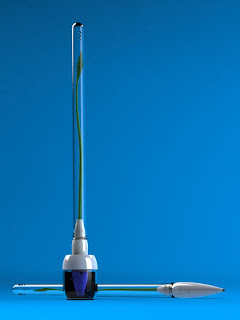 Igor Lobanov’s ‘Sprout’ pen represents the possibility for truly unique design to emerge in areas that are characterized by relative homogeneity. 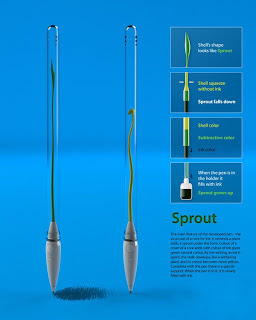 The Russian product designer’s creation melds high design with function and purpose, such as having the long stalk encased within literally ’sprout’ as it fills with ink, changing color from yellow to a vibrant green as it grows full. 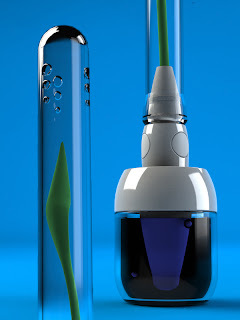 This design not only intrigues the eye, but it also allows for a reconsideration of how we view this essential tool; normally hidden away, the central ‘core’ of ink is given the primary focus, and in being refillable, its environmental design theme is integrated into its function.